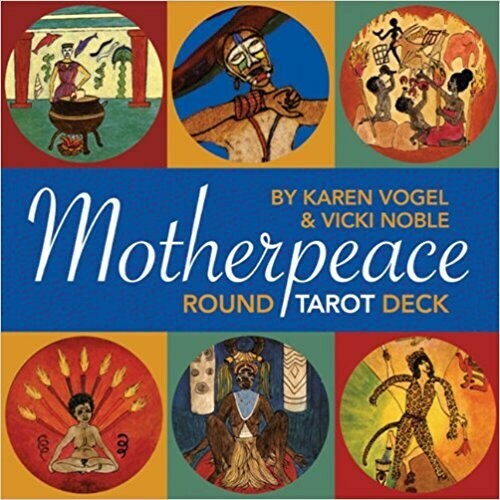 The cards in this extraordinary round tarot deck are gestalt circles of powerful symbols celebrating 30,000 years of women's culture throughout the world. 3" diameter. Nicely packaged. Love this deck!